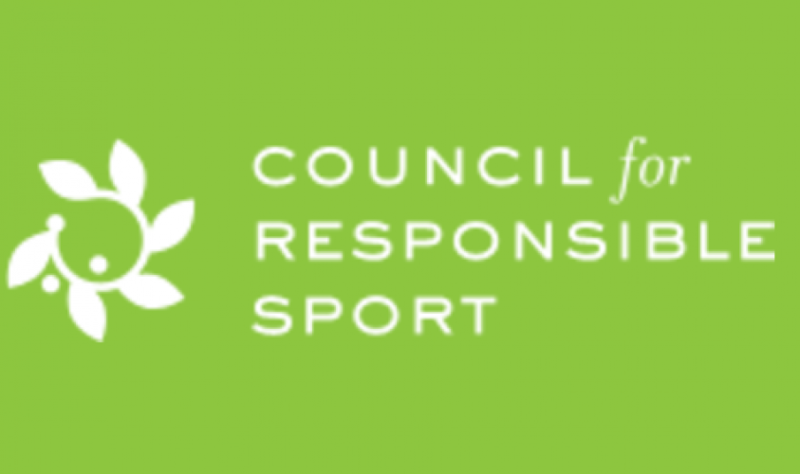 The Council for Responsible Sport encourages, enables, promotes and validates sustainable sports event production through its ReSport Certification program. 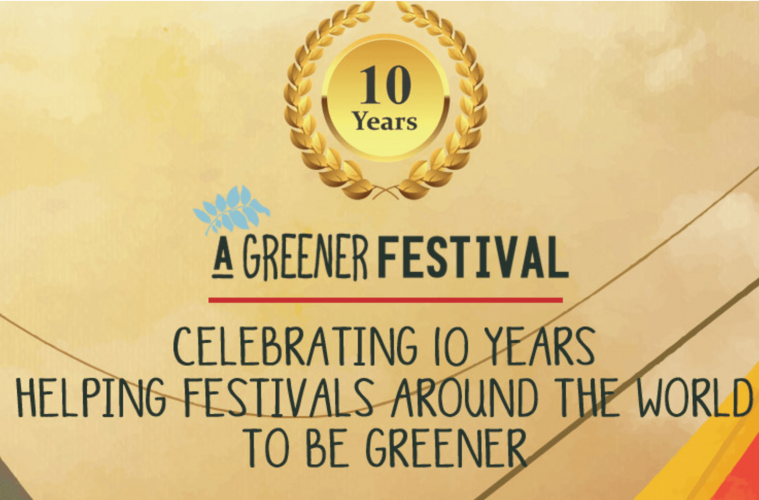 Provides information, standards and awards for international music and arts festivals. 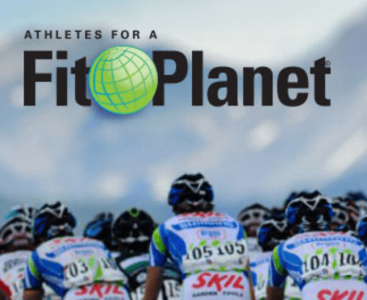 FitPlanet provides resources for athletes and event organizers who strive to be environmentally responsible. Take Fit Planet’s Pledge of Sustainability. Collects, recycles and up cycles hard to manage waste. Information on eliminating waste. Department of Agriculture, Forest information and Education. Guide to local recycling centers, sustainable living information. Department of Interior Water Science, Maps and Education.